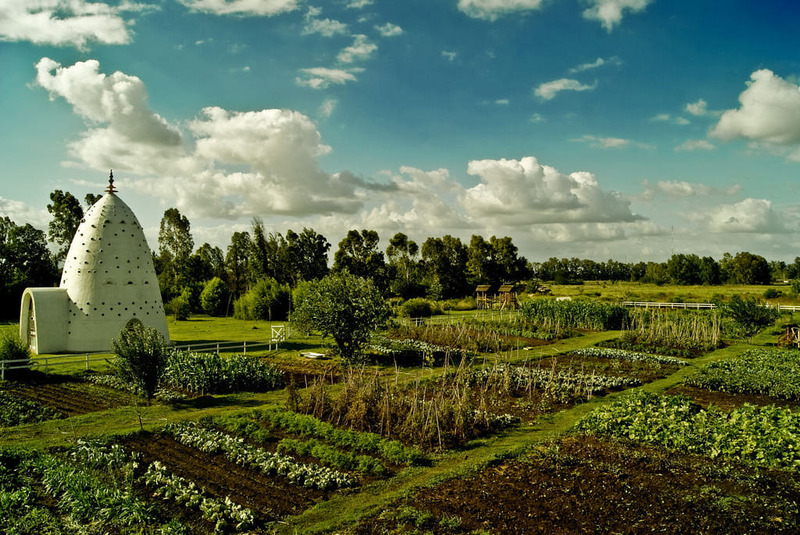 Grow, Pray, Eat: The vegetable garden at Eco Yoga Park, a volunteer-run retreat in Argentina. Photo courtesy of Eco Yoga Park. This entry was posted in Vegetable Garden, Vegetables and tagged Argentina, Buenos Aires, Eco Yoga Park, gardens, vegetable garden, vegetable gardens, vegetables, veggies, yoga. Bookmark the permalink. Now that’s a garden..I am green with…..? What a gorgeous picture! How amazing that it is maintained by volunteers. Beautiful. Deer in the Garden | Oh, Dear! How Safe is Your Organic Chicken? Saying ‘No’ to Garden Gnomes?